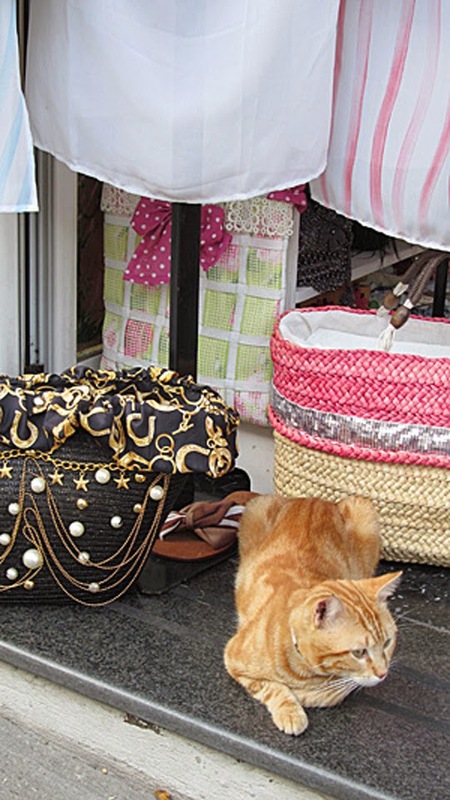 Author Janet Wellington spotted this orange cat in a shop in Positano, Italy. 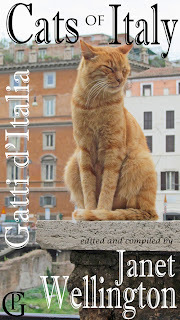 The picture was featured in her photo essay book CATS OF ITALY / GATTI d'ITALIA. 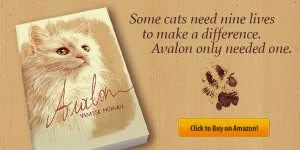 A percentage of this book's royalties goes to the Torre Argentina Roman Cat Sanctuary. What a nice looking beauty! Italy! I have always wanted to visit there! 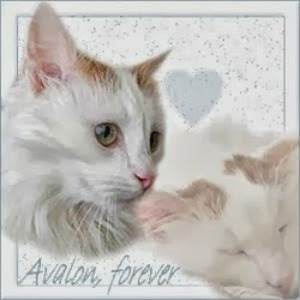 Lovely kitty too! Great looking Italian kitty! Thanks for joining the Pet parade. The office cat! Love it. Celui ci a un collier, donc il a un maître ! What a cute orange kitty! love your cat post. My wife and I are constant viewers. First, that pink bag is so pretty - simple stunning. Second, tan feline is cute as a button - really beautiful. Cheers!! Such a handsome ginger! We love bold tabbies!